To view floor plans and a full description of the Bonneville, please Login. 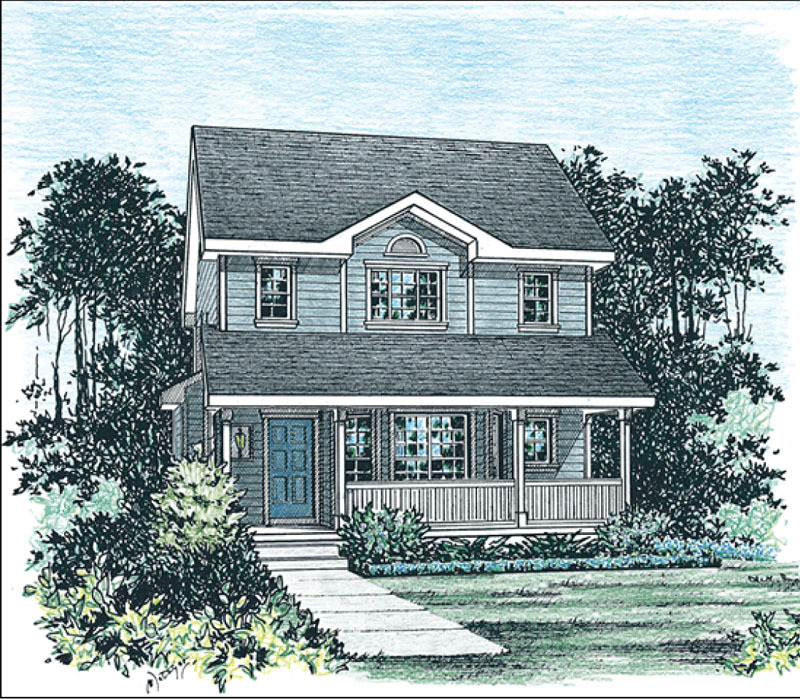 Send me more information about the Bonneville floor plan, design number 6783N. 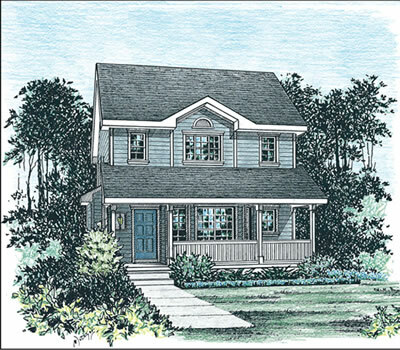 The Bonneville floor plan, a Country style home plan; design number: 6783N is approximately 1,400 square feet on 1.5 levels. This floorplan includes 2 bedrooms and 3.0 bathrooms. The total footprint for this floorplan is 25’ wide × 50’ deep. Use the contact form above to be connected with a new construction specialist today.